Uber told AdWeek that the previous logo — introduced just 3 years ago — was ditched because some customers weren't associating it with the company. 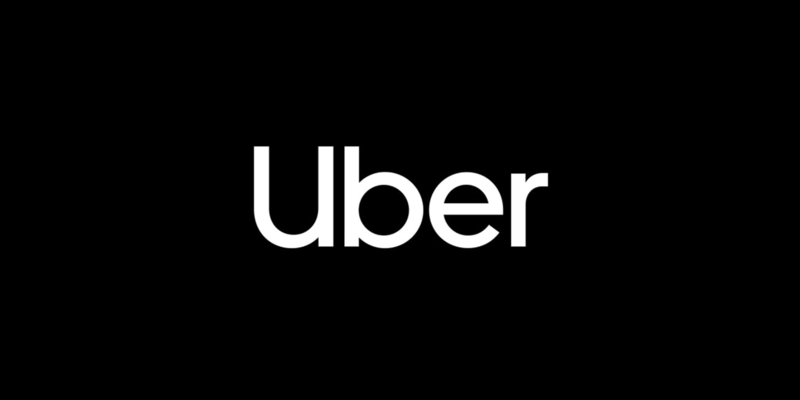 In fact, some drivers had even been using the opposite side of their windshield decals to display the 'UBER' text in lieu of the rather odd-looking logo. The new one is a simple wordmark in a custom typeface called 'Uber Move,' which is inspired by sans serifs from transport network signs around the world and will eliminate license fee costs for the company. A cool new animation that didn't make its way to the Android app. If the logo weren't enough, Uber has also changed its mission statement from 'Make transportation as reliable as running water, everywhere, for everyone,' to 'We ignite opportunity by setting the world in motion.' Given that running water isn't exactly reliable everywhere, for everyone, this was probably a wise decision. 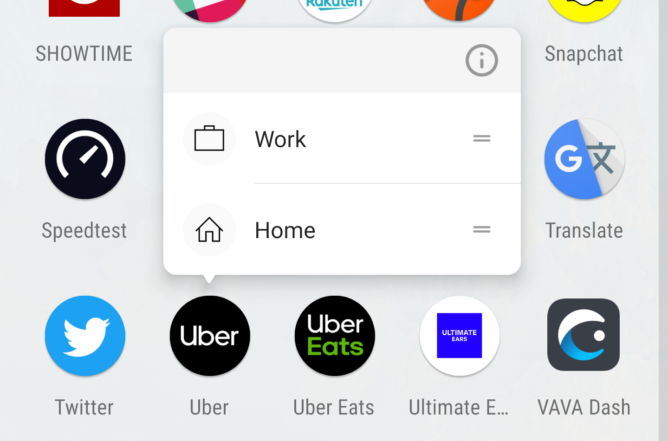 The new logos have already arrived on the Uber and Uber Eats Android apps. Both are adaptive icons, so they'll conform to whatever shape is the default for your phone. 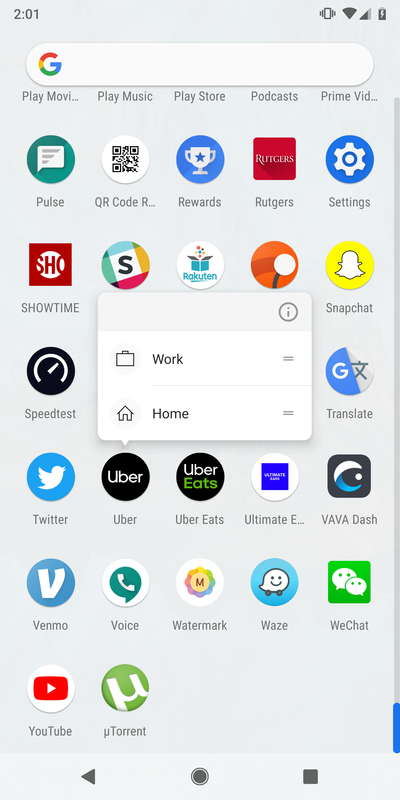 Uber (not Uber Eats) also has two app shortcuts now, which should make getting to your home and work a bit quicker. More changes to the company's design language will roll out in the coming months.